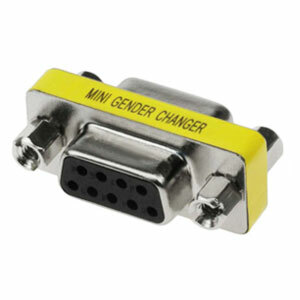 This Low-Profile Gender Changer will quickly and easily convert the gender of any serial port. In addition, they can be used to splice together two existing cables. 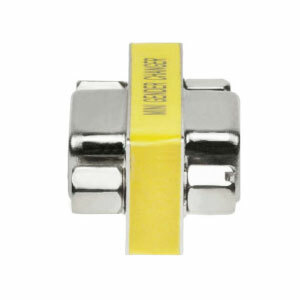 Save yourself the cost and hassle of having to buy a new cable for each new application by simply changing the gender of your existing port and using the very same cable.